You give a lot of attention to your face – but what about your hands? Hands are always busy – and age can take its toll on their appearance. 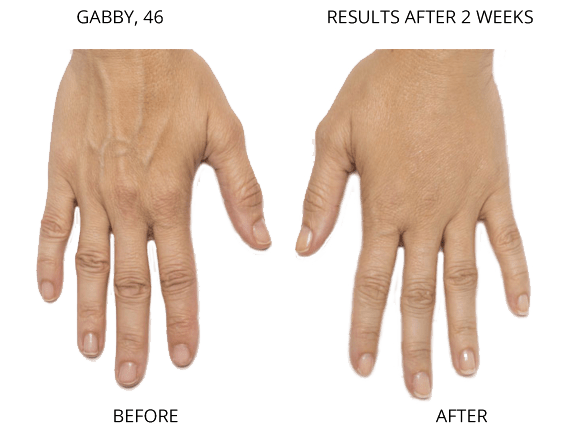 If you’re looking for a way to make your hands look younger, hand rejuvenation from board-certified Manhattan plastic surgeon and general surgeon Richard W. Swift, Jr., M.D., F.A.C.S. can help. 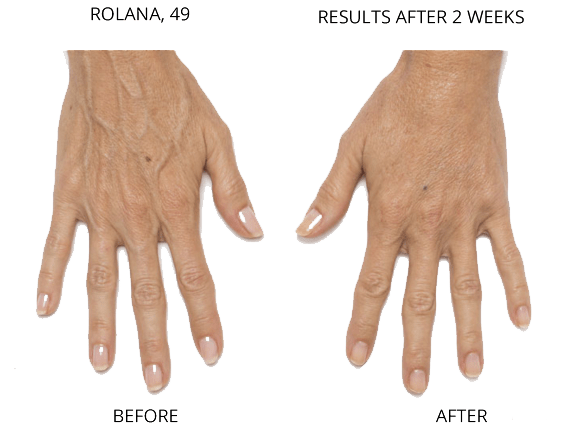 Hand rejuvenation is a series of treatment options available at our Manhattan, NYC clinic to help provide you with softer, younger-looking hands. Your specific hand rejuvenation plan will be tailored to your needs and expectations by Dr. Swift at your initial consultation. A number of different options are available if you would like hand rejuvenation. For example, the least invasive, chemical peels can help reduce pigmentation and fine lines while allowing softer skin to come to the surface. A dermal filler, Radiesse®, can be used to restore volume to your hands and reduce wrinkles. Some touch-ups are needed, but the results can last up to two years. A more involved procedure is the use of micro-fat injections, which uses fat cells from a part of your body where they’re unwanted and then purifies and injects them into your hands, where more volume is desired. The degree of recovery will depend on the procedure you wish to have done. Full details will be made available at your initial consultation with Dr. Swift. 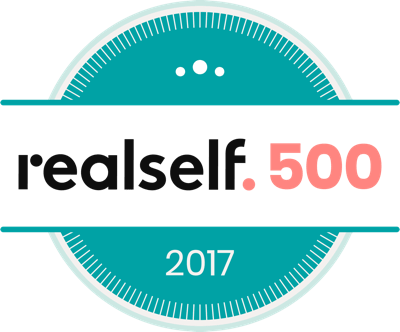 As with any process, whether you want the quickness of a chemical peel or the more involved steps of micro-fat injection, Dr. Swift would be delighted to answer your questions and address your concerns in a way that makes you feel comfortable and at ease. Is Hand Rejuvenation Right for Me? 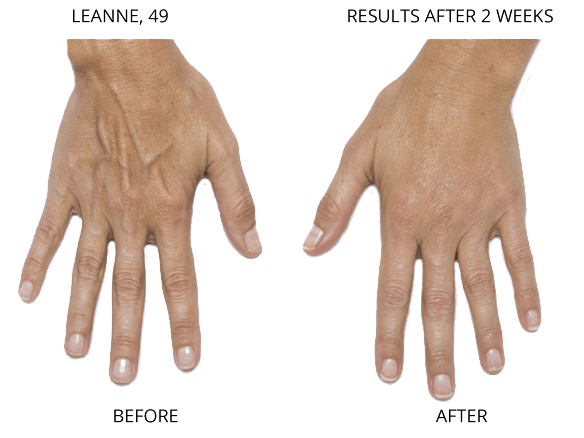 If you are embarrassed or dismayed by the look of your hands, or age spots, sun damage, or wrinkles have taken their toll, hand rejuvenation may be right for you. Dr. Swift can accurately evaluate your possible candidacy for hand rejuvenation, so contact our office today to learn more. Costs for your hand rejuvenation treatment will vary depending on the type and number of treatments needed to achieve your desired result. Most insurance plans do not cover plastic surgery or specific cosmetic treatments. Dr. Swift accepts payment via cash, check, or credit card, as well as Prosper Healthcare Lending as a financing option. Dr. 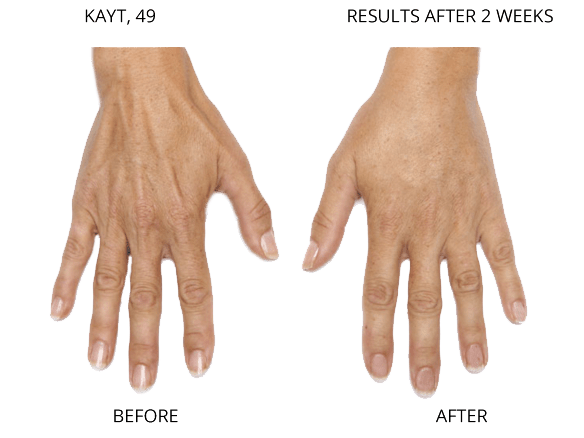 Swift will examine your hands to look for telltale signs of aging, including wrinkles and creases, age spots, pigmentation, and lack of volume or elasticity. 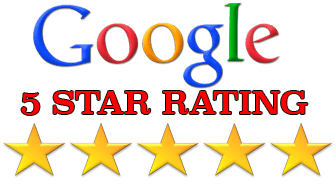 He will then discuss your treatment options and take the time to answer all your questions before creating a customized plan of hand rejuvenation treatments that can give you softer, younger-looking skin. Dr. Swift values your trust as a patient and works hard to earn that trust at each step. Why should your face get all the attention? 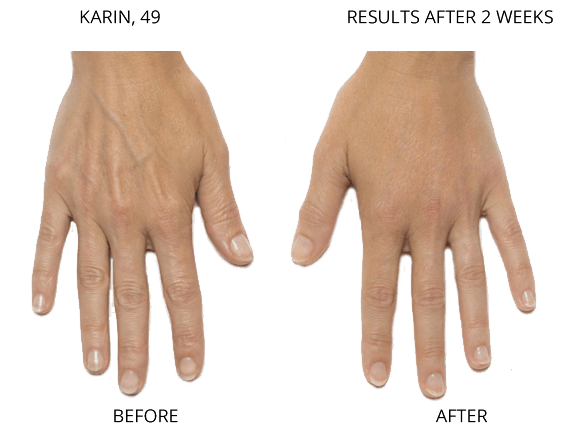 Put your hands in the spotlight and show off a younger, more beautiful look with hand rejuvenation procedures at our Manhattan, NYC cosmetic treatment clinic. Contact us today to schedule your consultation.